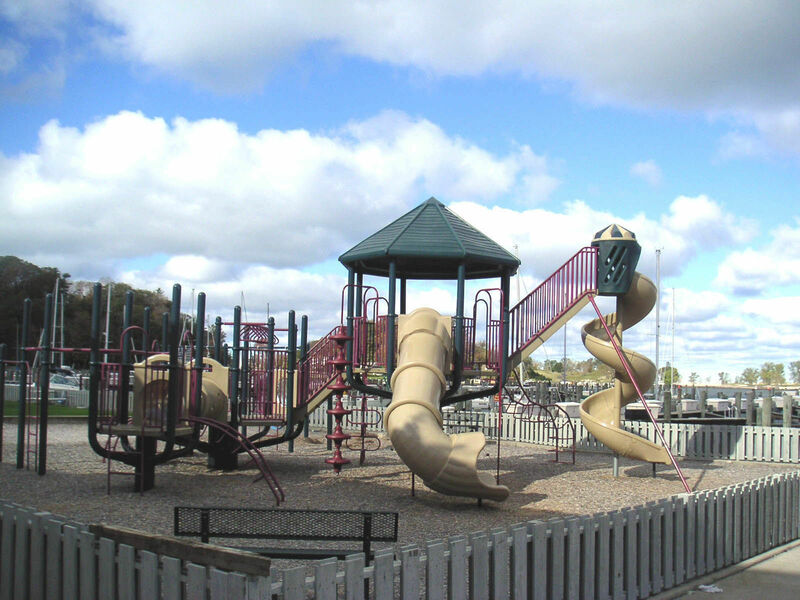 Weather Mostly cloudy starting later this afternoon and breezy starting tonight, continuing until tomorrow morning. 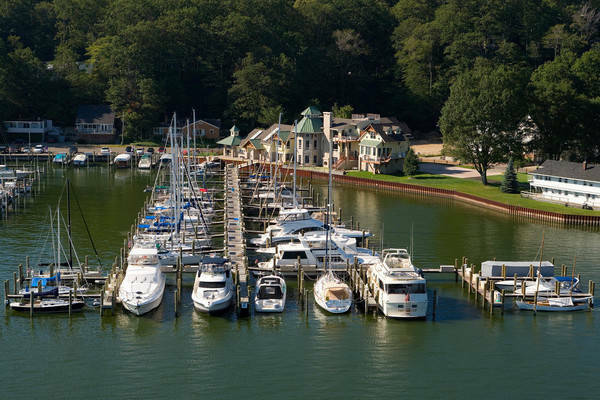 Transient boats and guests are welcome! 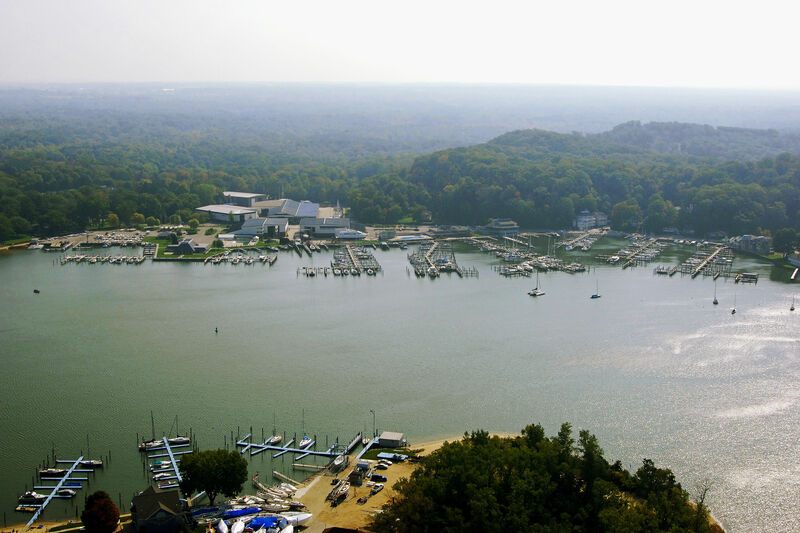 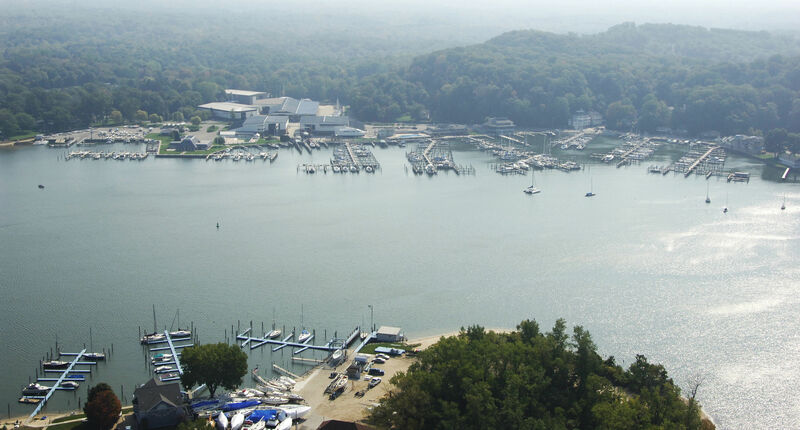 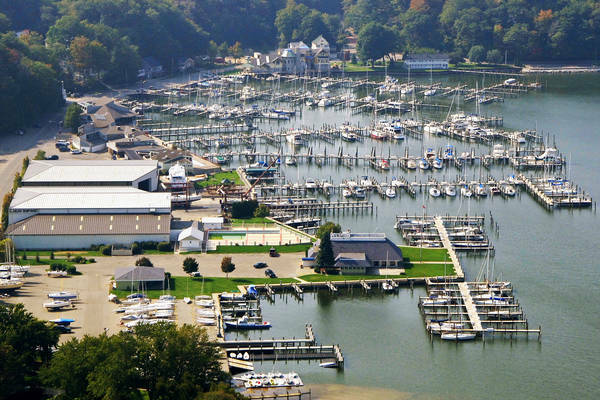 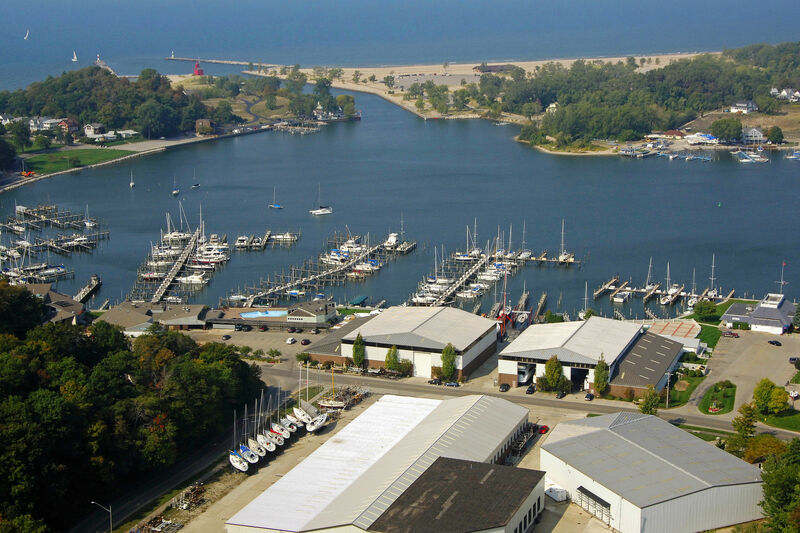 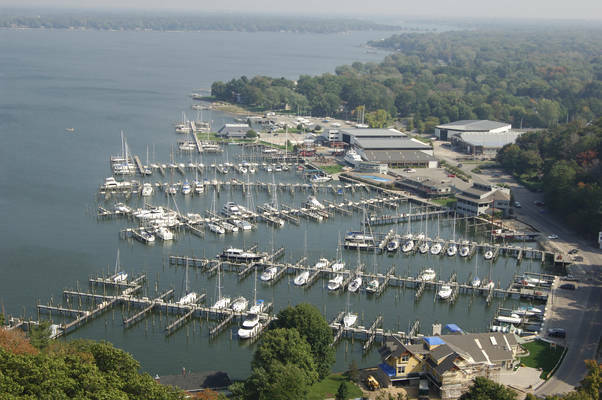 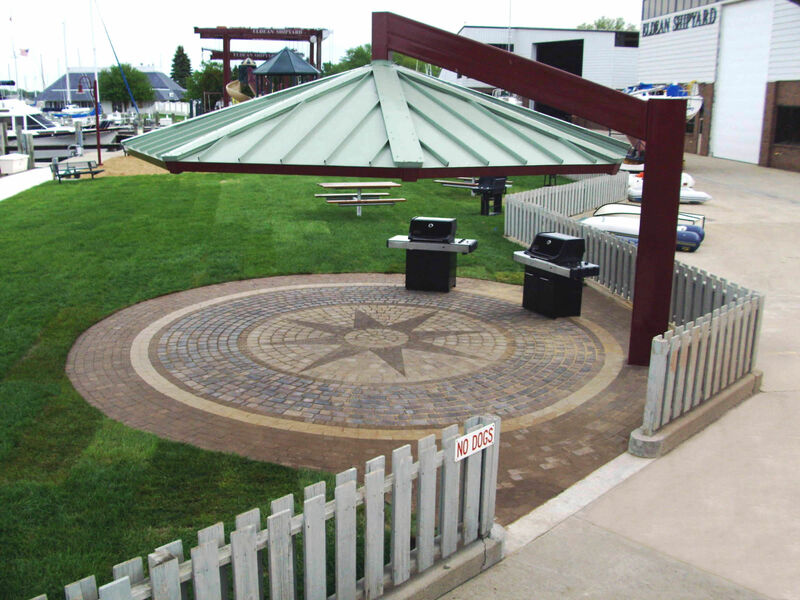 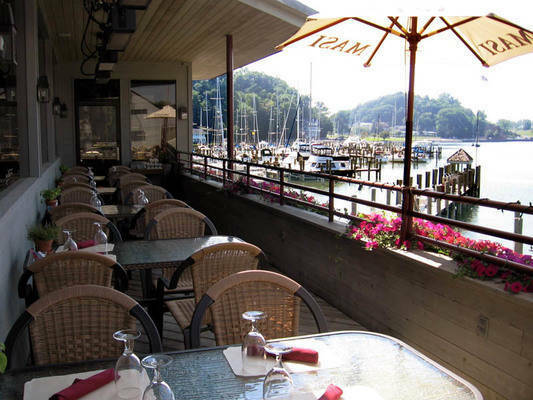 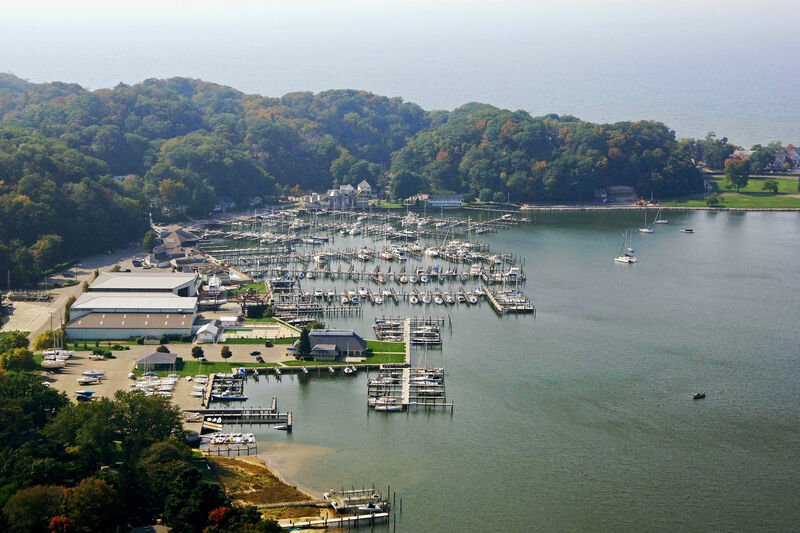 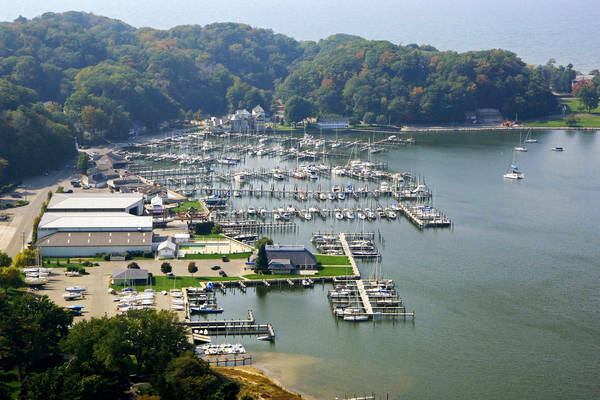 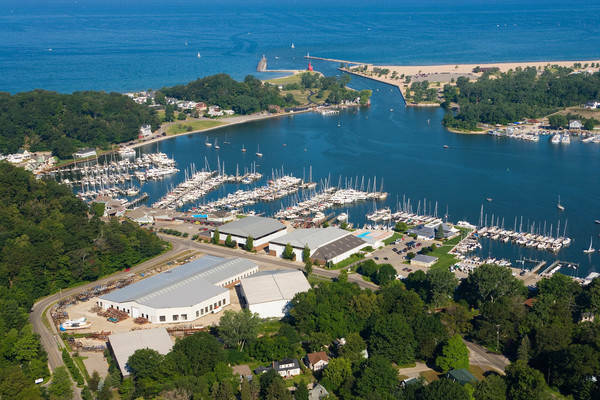 Located North of Saugatuck and South of Grand Haven, Eldean Shipyard is a popular destination for Great Lakes boaters cruising in Southern Lake Michigan. 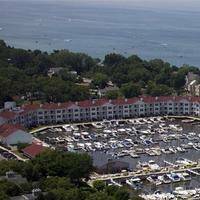 Summer Slip Rental and Transient dockage is usually available, but a reservation is reccommended, particularly on a busy weekend. 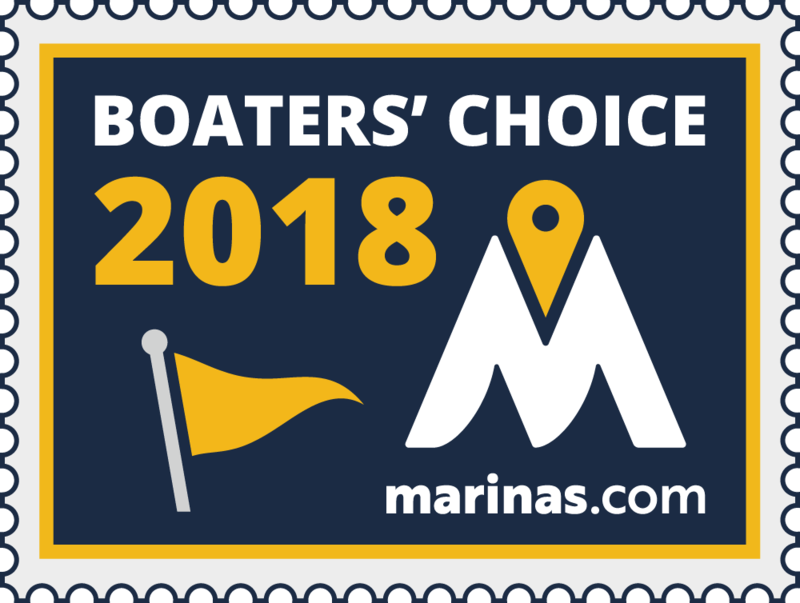 A popular destination for Regattas, Cruising Clubs, & Rendezvous Groups, in addition to moorage, the marina can provide just about anything your group may need. 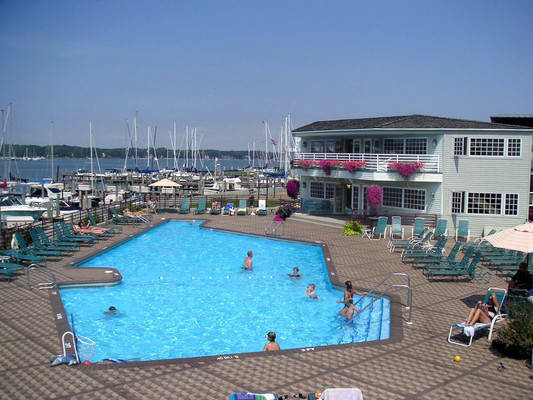 Whether it's our pool side clubhouse & gathering space, lakeside picnic areas, fish cleaning station, or large children's playground, we have the lakeside amenities that you are looking for on your vacation. 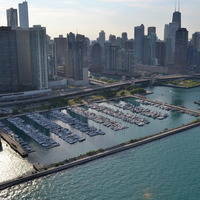 This is a great location for cruising clubs & events. 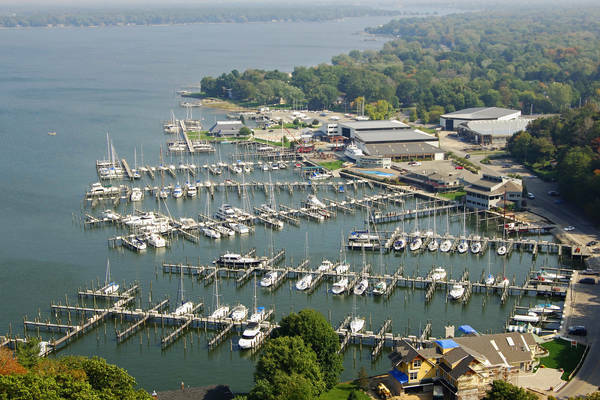 Past groups have included: Island Packet Rendezvous, South Haven Yacht Club, Catalina Rendezvous, Great Lakes Cruising Club, Chicago Yacht Club Power Cruising Club, Chicago Yacht Club Sail Cruising Club, Tiara Days, Ocean Yachts Rendezvous, Hinckley, and the Milwaukee Cruising Club. 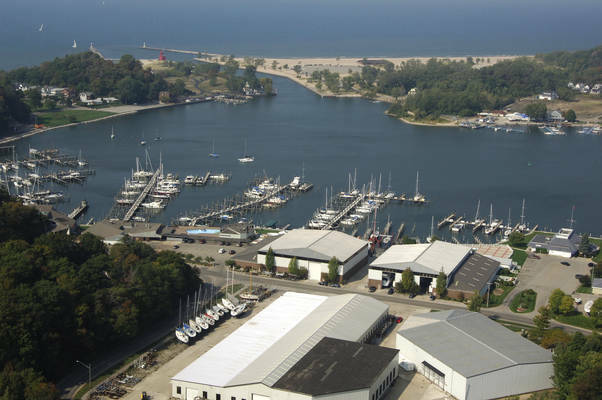 Eldean Shipyard is located in Southwest Michigan, adjacent to the Southeast Shore of Lake Michigan on Lake Macatawa. Stay to the right upon entering Lake Macatawa from Lake Michigan through the channel. We have boat slips that will accommodate any draft. A lower level dock extension allows us to safely fuel jet skis and smaller craft. Each slip is furnished with electricity and water. 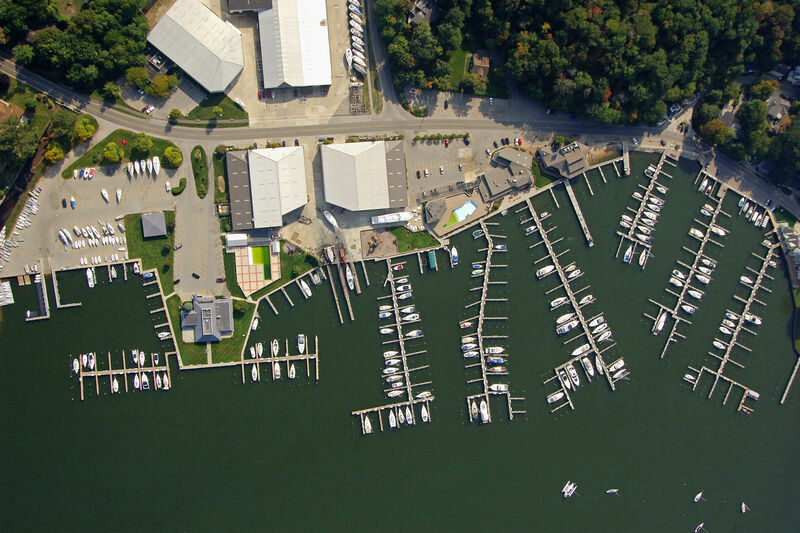 Pull up to the 168' long double-sided fuel dock to make arrangements for transient dockage. Eldean's offices and Ship's Store are located in the building just east of the fuel dock. 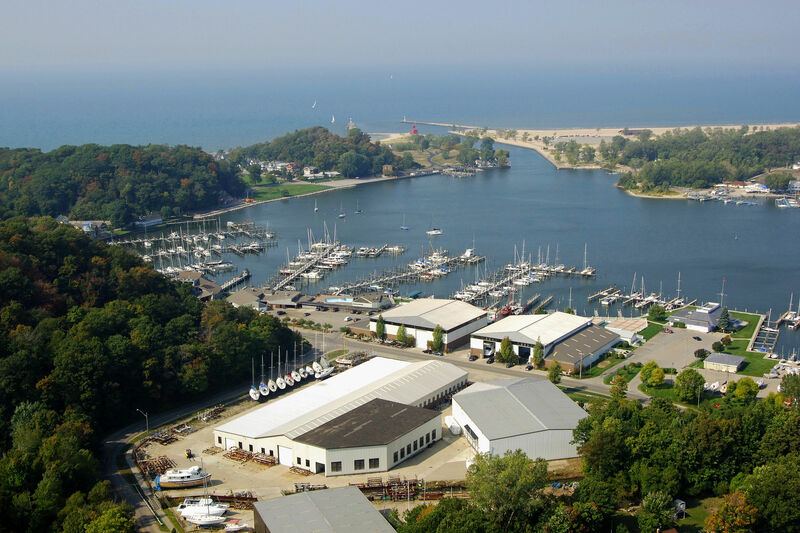 We carry electronic equipment, marine hardware and supplies, nautical clothing and more. 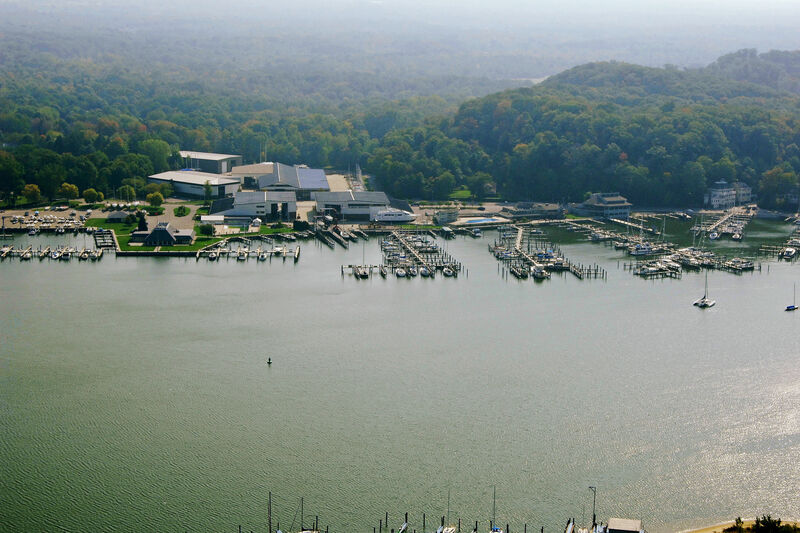 VALVTECT Marine gas and diesel fuel, block and cube ice, are available at the fuel dock. 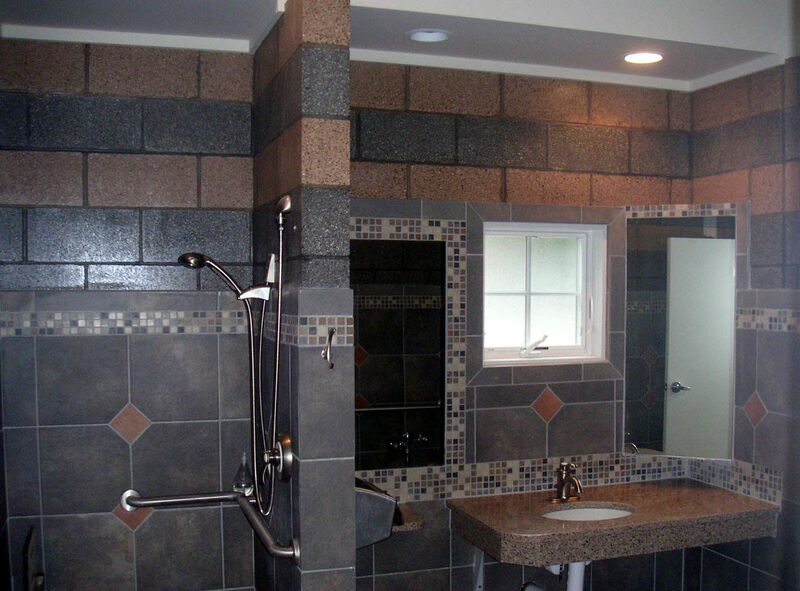 Additionally there are modern restroom/shower facilities, children's playground, gas grills and picnic area, self-service laundry, pump-out, clubhouse, swimming pool and 2 Jacuzzi's. 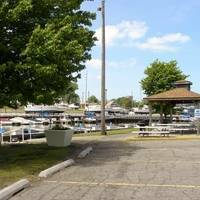 I enjoy the atmosphere and the friendly people. 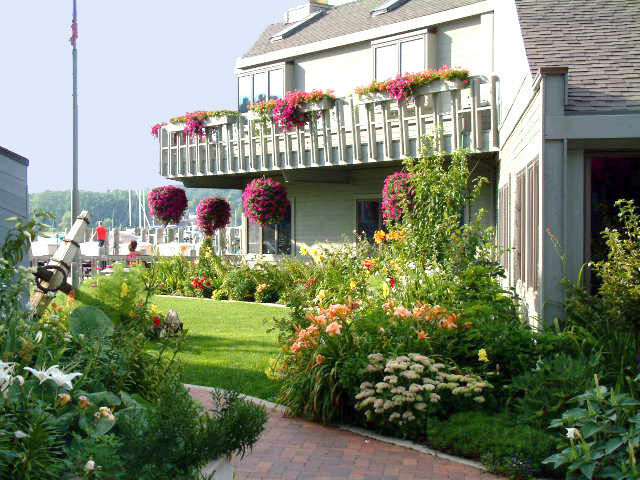 Their team was great and very personable and accommodating. 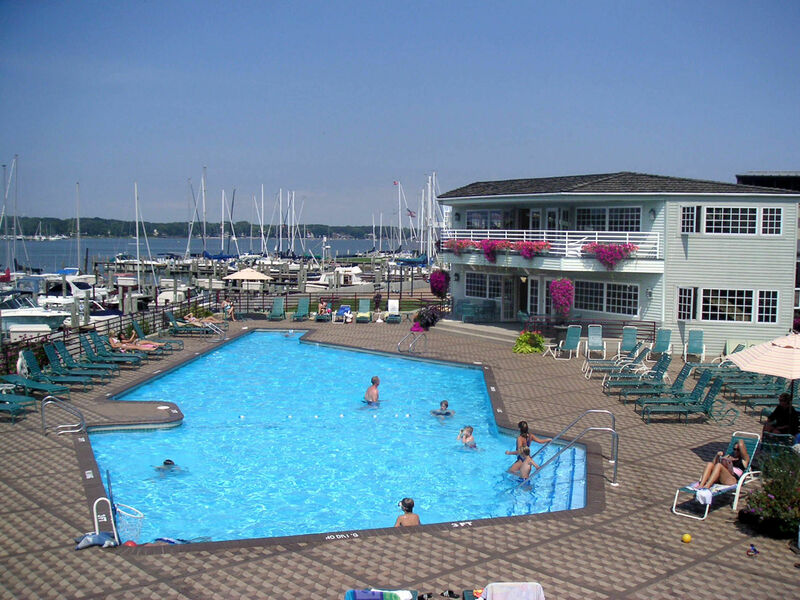 Facilities were very clean and pool and club house are wonderful. 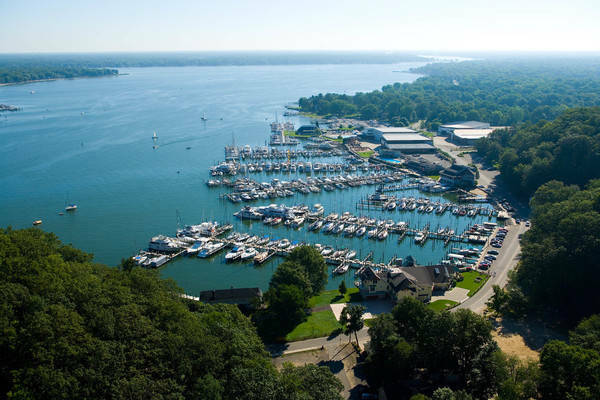 Great wifi, bathrooms were great We rode our bikes to holland, 5.5 miles each way, then had a boat ride to boat works restaurant, free boat parking. Good food.